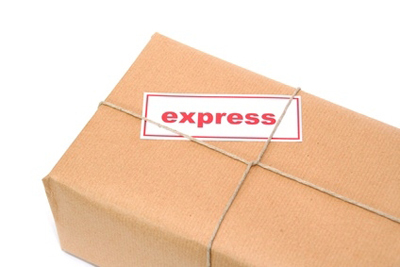 Gelders Express provides express and courier services throughout Europe. Packages, pallets and batches are delivered fast, efficiently and on demand. Gelders Express makes use of its own courier network. For each assignment, the most efficient means of transport is planned and used. Our courier services can also be used for special shipments that require special conditions. Contact our service team for more information.